Green Gold Animation, the creators of India’s most popular animated show ‘Chhota Bheem’ have gone ahead to release the first song from their upcoming animated film ‘Hanuman Vs Mahiravana’. The song titled ‘Brave and Bold’ shows Sugreeva and his army of brave comrades preparing to battle against the mighty Ravana. The song showcases their bravery and preparedness prior to the epic battle. The film which is set to release in both Hindi and Tamil will have the song release in both the languages as well. 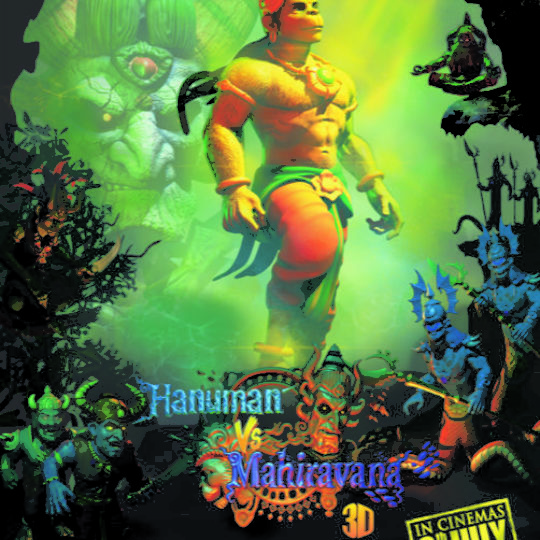 ‘Hanuman Vs Mahiravana’ showcases the race against time for Hanuman to save Rama and Laxman from the clutches of Mahiravana the king of the underworld, an evil sorcerer and the brother of Ravana. 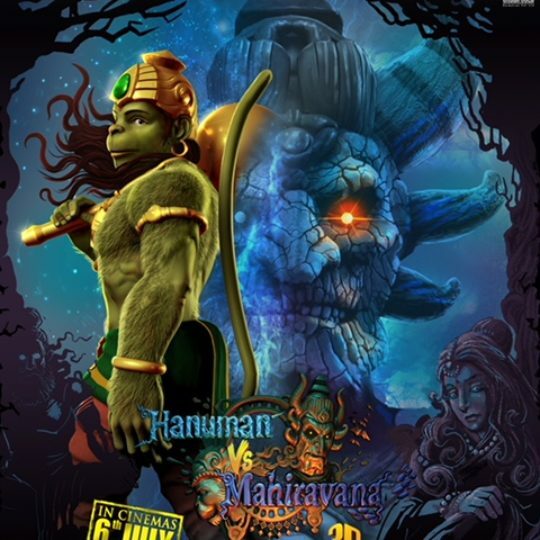 Produced by Green Gold Animation and directed by Dr. Ezhil Vendan, ‘Hanuman Vs Mahiravana’ is set to release in 3D and 2D formats across India on July 6th, 2018. Salman Khan draws a portrait of Katrina Kaif on a frozen lake for Tiger’s Love Song! Tigmanshu Dhulia In A Never Seen Before Quirky Avatar In New Promo of Milan Talkies!